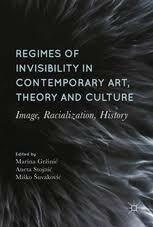 This book places a focus on the regimes of in/visibility and representation in Europe and offers an innovative perspective on the topic of global capitalism in relation to questions of race, class, gender and migration, as well as historicization of biopolitics and (de)coloniality. 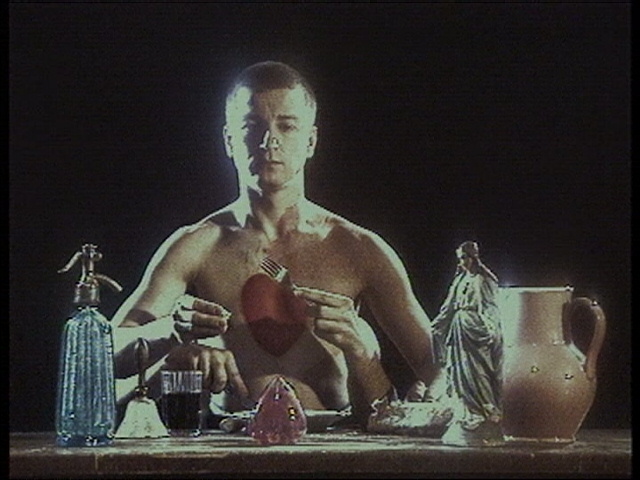 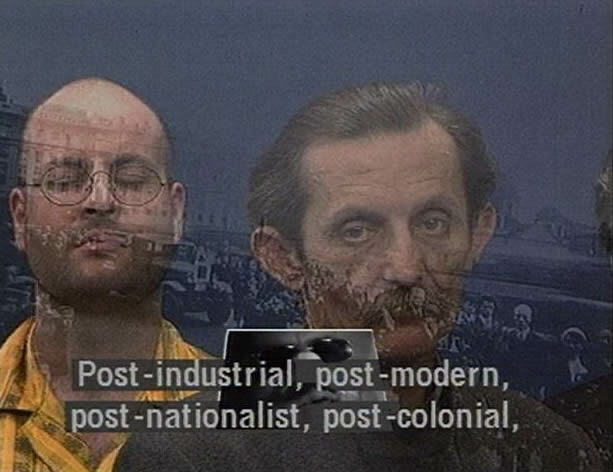 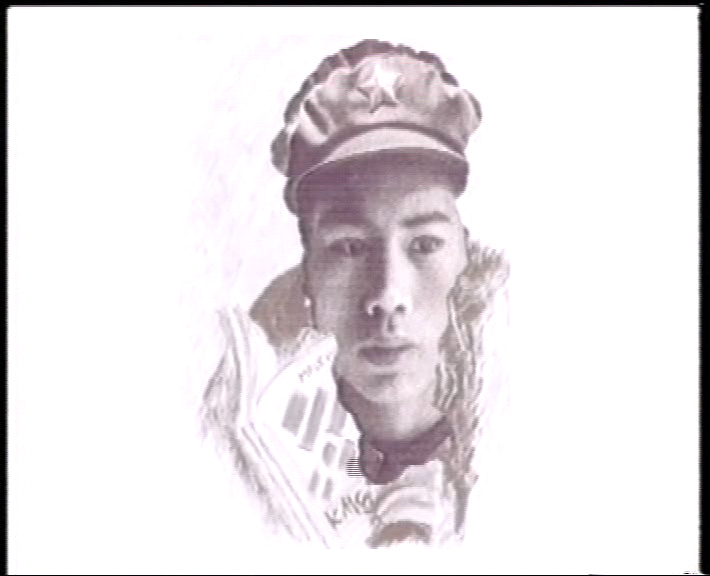 The aim of this volume is to revisit theories of art, new media technology, and aesthetics under the weight of political processes of discrimination, racism, anti-Semitism and new forms of coloniality in order to propose a new dispositive of the ontology and epistemology of the image, of life and capitalism as well as labor and modes of life. 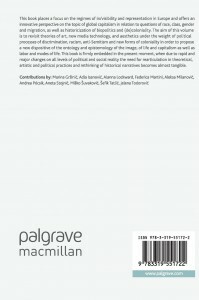 This book is firmly embedded in the present moment, when due to rapid and major changes on all levels of political and social reality the need for rearticulation in theoretical, artistic and political practices and rethinking of historical narratives becomes almost tangible.